Now is the time to join us, as we not only spread the positive benefits of high quality martial arts instruction, but uplift and change local communities, together. Whether you are a student, instructor, or school owner, there is a membership level that makes sense for you. Our membership are full of value. 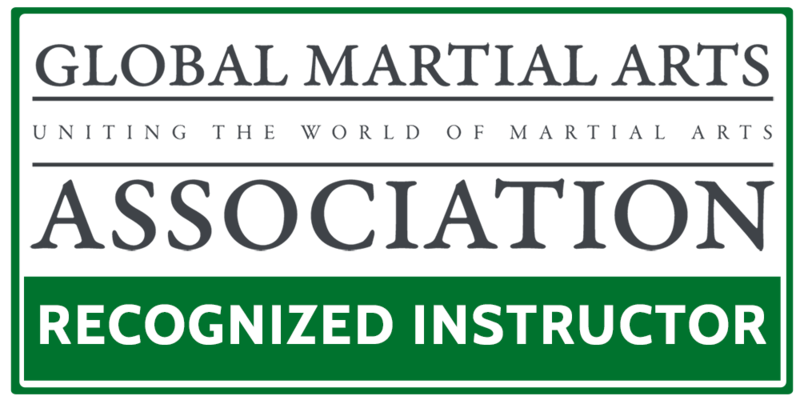 To become a student member with the Global Martial Arts Association, you can enroll and train with our official online school – The Global Martial Arts University. The GMAU offers a complete home study experience, with video lessons, follow-along classes, integrated instructor feedback, and the ability to earn real accredited rank. With the GMAA Instructor Membership, you can have your qualifications and experience officially recognized by our global association. You will be a GMAA Recognized Instructor. 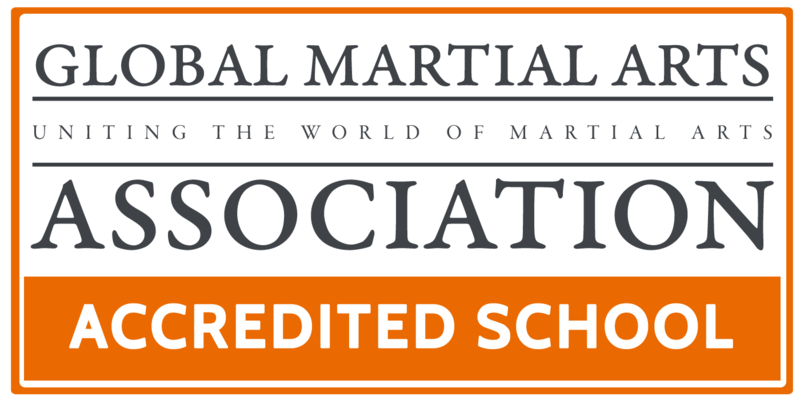 Become a member school within the Global Martial Arts Association. As an Accredited School, you will instill trust, credibility, and confidence into any prospective or current students. You will connect with like-minded martial artists, who not only want to change lives through teaching martial arts, but also change and uplift their communities.